Show & Tell, Constructive Critique and Winter Flowers! HEDON Viewfinders next meets on WEDNESDAY 20 FEBRUARY 2019 at the Haven Arms but is also holding a Winter Flowers Photo Walk on SATURDAY 16 FEBRUARY at Sewerby Gardens. Hedon’s free and friendly group where learning about photography is fun! 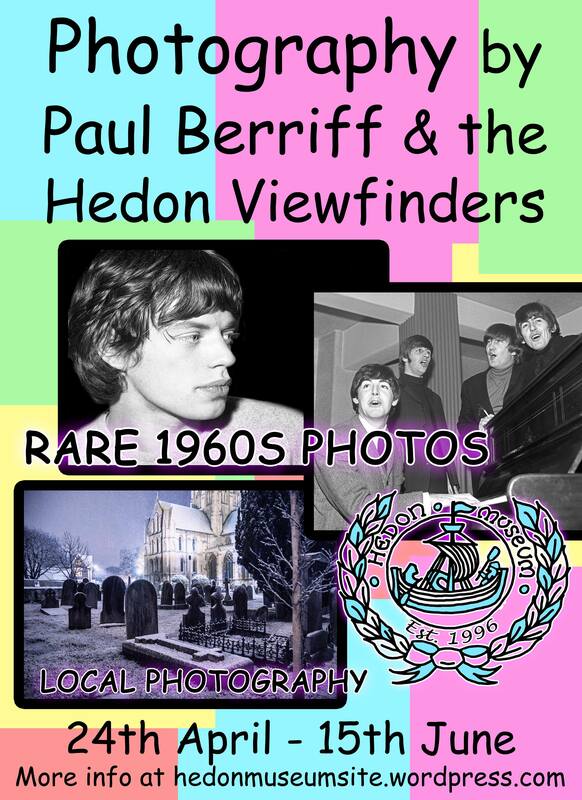 HEDON Viewfinders next meets on WEDNESDAY 20 FEBRUARY 2019 at the Haven Arms starting promptly at 7pm, and is a ‘Show & Tell’ and/or a Constructive Criticism session. You are invited to submit up to three images rather on memory stick/flash drive, or as prints. You may wish to simply show images you are proud of to us all, or you might opt to tell us what you like about them and how you achieved/created them. You can also opt to get some constructive criticism from other attendees about how they think the images may have been improved. Those who have potential ideas for prints for our Exhibition on “Hedon” in April, May and June, might want to bring in smaller prints (new work, or at least taken in the last 12 months) and gauge a bit of opinion about them to see if it’s worthwhile getting them enlarged, mounted and framed. We are holding a trip to Sewerby Gardens for a Photo Walk on SATURDAY 16 FEBRUARY principally to experience and photograph the Winter flowers now in bloom! The 50 acre grounds can be explored for free and boast over 10,000 snowdrops and yellow Aconites and wild Cyclamen all in flower. We envisage meeting in the Sewerby Hall Visitor free car park at 11:00am (but keep an eye on this event page for updates). As well as the visit to Sewerby, there’s the options to explore Flamborough or Bridlington too to be decided by those attending. All Welcome – you don’t have to be a ‘member’ to take part. There’s always enthusiastic photographers present to help with your camera settings and offer other advice should you need it. Hedon Viewfinders will interest photographers of all levels; regardless of ability, whatever image making device kit or equipment you own. Novices particularly encouraged. Hedon’s free and friendly group where learning about photography is fun! Author Ray DuffillPosted on February 8, 2019 Categories Meeting, News, Photo WalkTags Club, constructive criticism, Hedon, Hedon Viewfinders, Meeting, Photo Walk, Photographic, Sewerby, show & tell, Viewfinders - Through the Lens, winter flowersLeave a comment on Show & Tell, Constructive Critique and Winter Flowers!